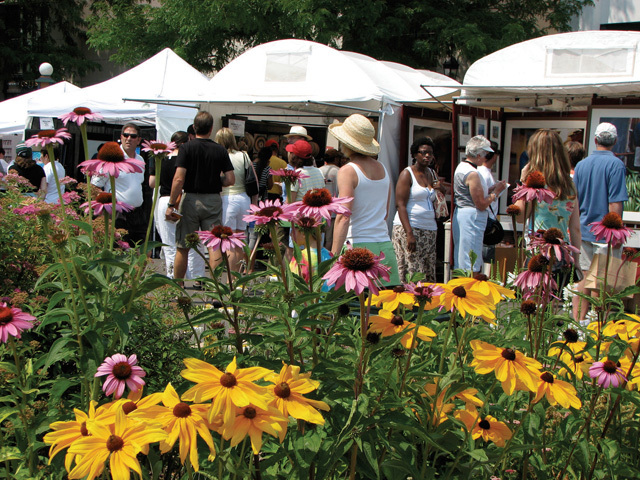 This Saturday, flock to the 16th annual Proctor Arts Fest taking place from 10 am -5:30 pm! This festival will include a plethora of local artisans, cuisine, music, and family-friendly activities. Browse through 150+ booths of handmade crafts or create your own in the demonstration area, either way the Proctor Arts Festival is a great place to spend a Saturday appreciating food and art created by our local community members. There is no fee for admission, so bring the whole family and enjoy. 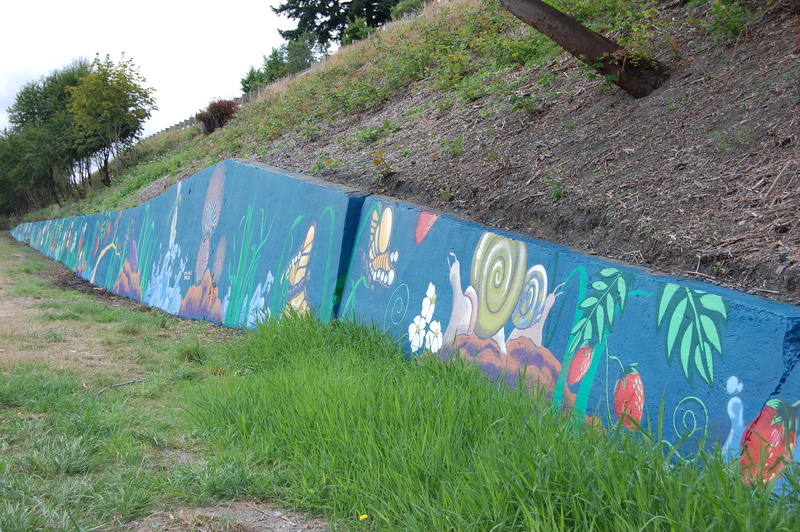 The Tacoma Arts Commission is proud to support this event through Arts Projects funding. 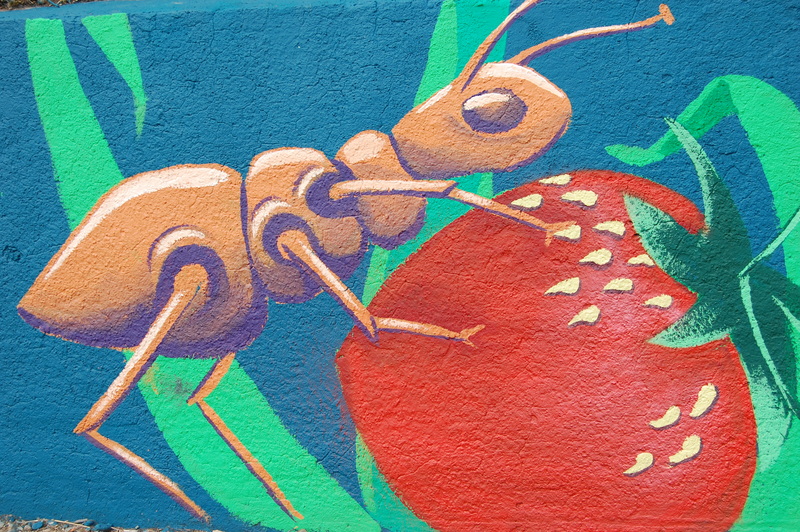 Murals Project Update: Dometop Mural is Complete! 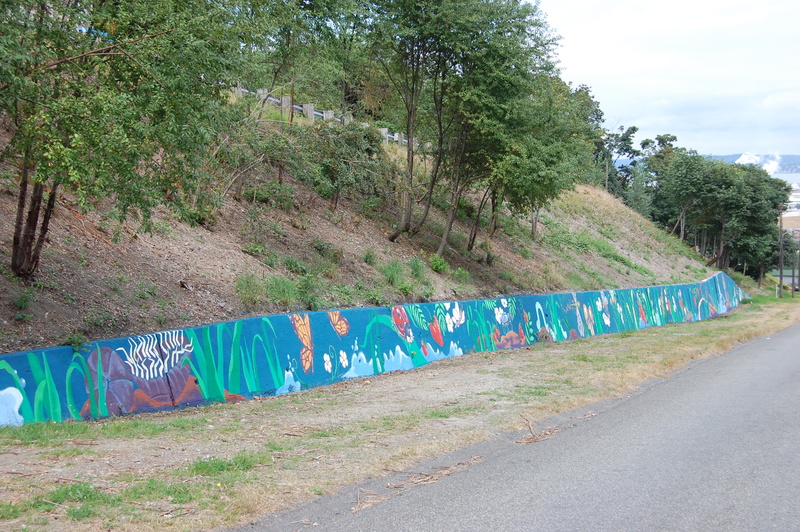 The mural on the retaining wall of the 3200 block of East L Street in Tacoma is complete! 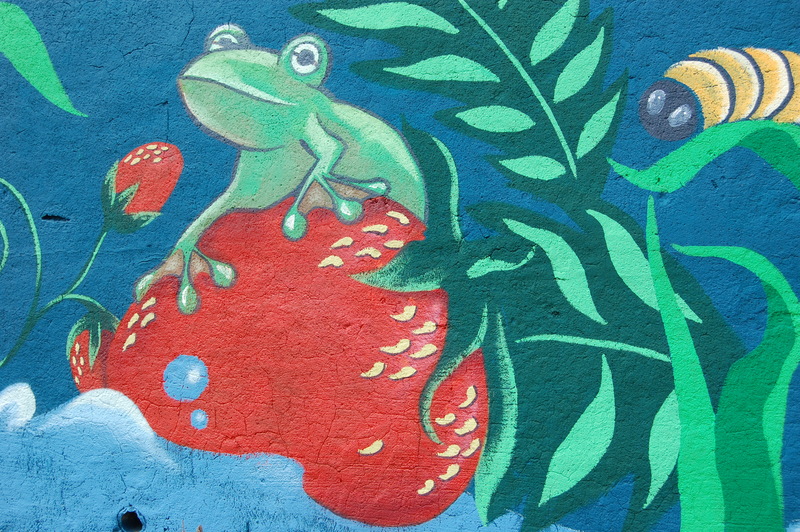 The wall, once totally neglected and covered in moss and dirt, has been transformed into a playful and vibrant mural reflective of the adjacent community garden. 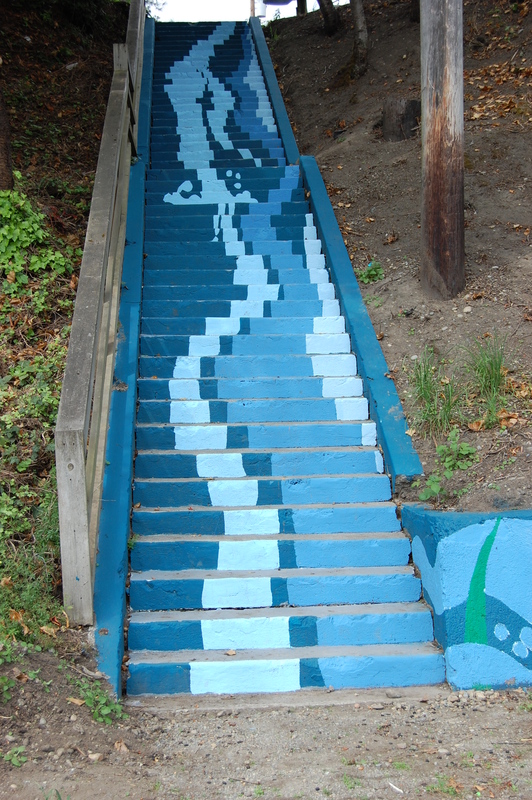 The imagery is youthful and curious in the depiction of rain water spilling down a flight of stairs and flooding on the plants and insects that lay below. 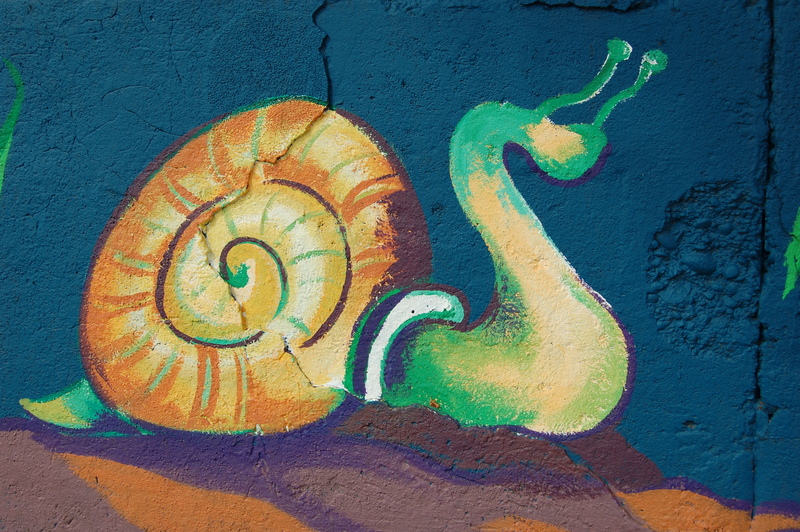 The base of the wall has been painted blue and has green grass streaming upward in which snails, potato bugs, caterpillars, butterflies, and other insects frolic and buzz with excitement. 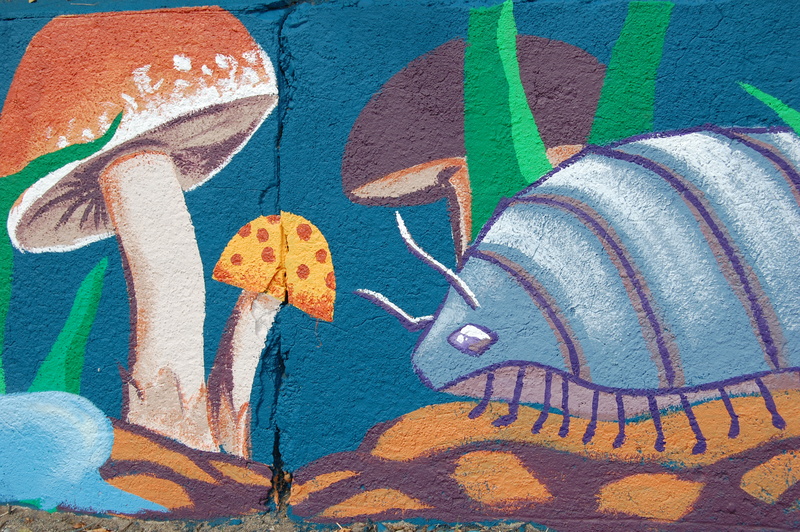 With the help of the Dometop Neighbors; lead artists Rachael Dotson and Jeremy Gregory; and artist team members Yvette Simone, Chelsea O’Sullivan, and Natalie Oswald, the Dometop mural is sure to become a landmark in Tacoma that mirrors the curious and adventurous nature of our community. 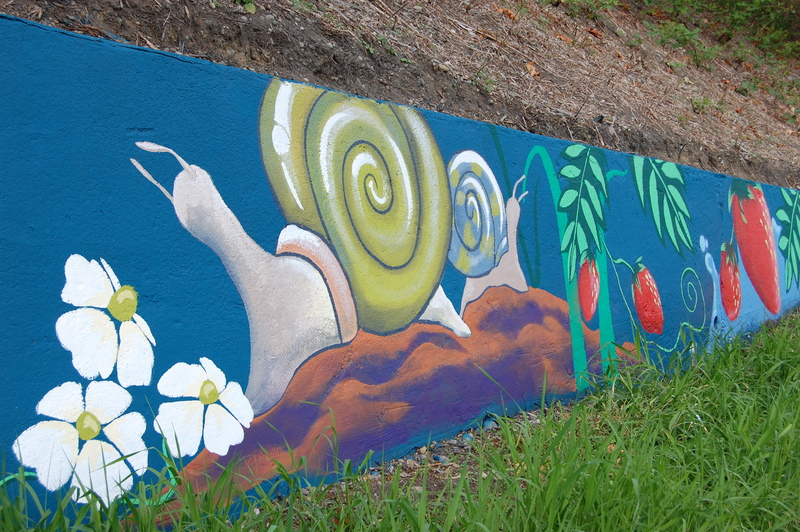 Here’s some photos of the completed mural. But, for the best experience, go visit the site yourself.